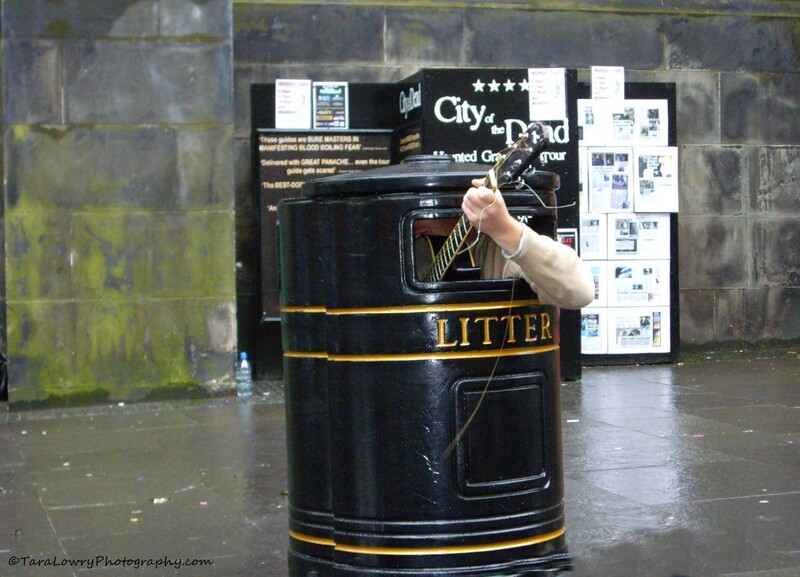 This busker’s guitar playing was rubbish. The Edinburgh Fringe Festival is on now until the end of August. 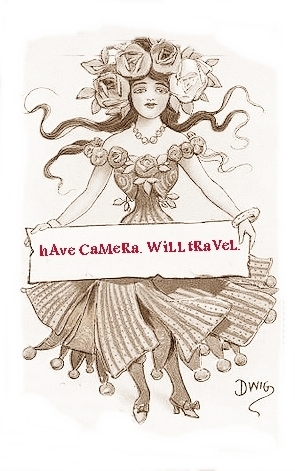 I went to to it a few years ago and had a hoot of a time. Lots of fun. 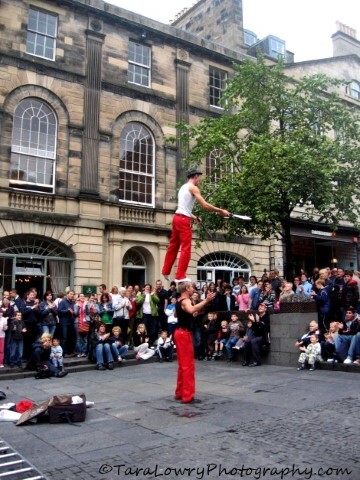 Apart from the ticketed venue-shows of the Edinburgh Fringe Festival, the Royal Mile (between Cockburn Street and George IV Bridge, also known as High Street) and the Mound Precinct are full of world class buskers and street acts. 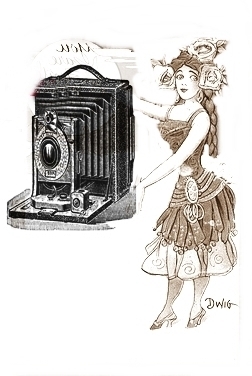 Expect to come across living statues, comedians, street circus acts, artists, mimes, musicians, and anything in between. If any one has any shows/acts to recommend, please comment below!